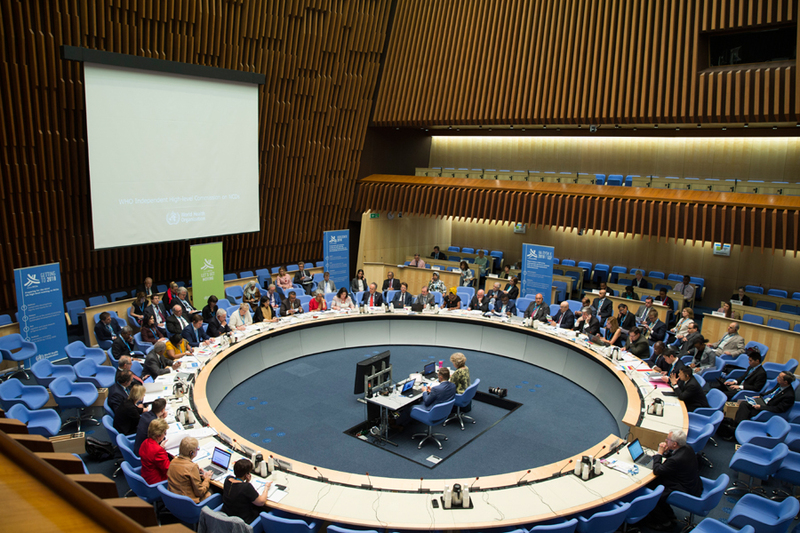 May 7, 2018: The third meeting of the WHO High Level Commission on NCDs and (the first one that was held in person) was held in Geneva on May 7, 2018 at the WHO headquarters. A large number of commissioners were present at the meeting. Deliberations focused on the first report of the Commission, which is meant to be released on June 1, 2018.